The Village Voice reports that exactly none of the donors for new super-PAC New Yorkers for Independent Action—which has launched a very expensive campaign to unseat four black and Latino state Democrats representing Bronx, Brooklyn, and Suffolk counties in the September 13 Democratic primaries—actually live in the counties in question. 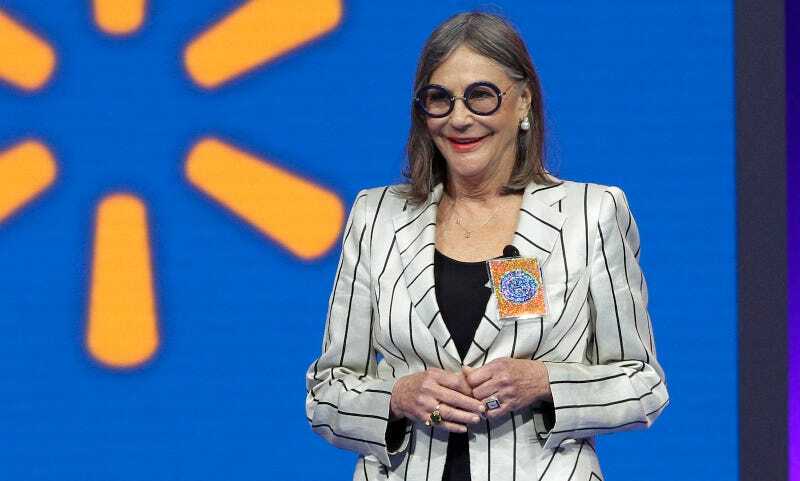 One donor, Walmart heiress Alice Walton, lists an address as far away as Arkansas. Hm, wonder why she cares? The super-PAC, whose contributors have donated a total of $3.17 million to the cause, is interested mainly in an education tax credit that would benefit private and parochial schools and the companies/individuals who donate to them. Opponents, such as teachers unions, see this as a way to redirect money away from public schools and provide unfair tax breaks for the wealthy. The Voice reports that the donors appear to all be white, and list residences on the Upper East Side, Midtown, Connecticut, and, in the case of Walton—who donated $450,000 (she’s also given similar amounts to Hillary Clinton)—Bentonville, Arkansas. This motley crew includes individuals with interests in private prisons, anti-LGBT and anti-abortion rights causes, and anti-union efforts. The targeted politicians include Bronx Democratic state Sen. Gustavo Rivera, who represents the city’s poorest borough and has worked on bills supporting immigration and prison reform; Assembly member Pamela Harris (D-Brooklyn), a proponent of paid family leave and reduced Metrocard fare; Assembly member Phil Ramos (D-Suffolk County), a vocal opponent of charter schools; and Assembly member Latrice Walker (D-Brooklyn), who has recently sponsored legislation on reporting standards for sexual assault and child abuse in addition to restoring voting rights for people with felony convictions.